OnePlus started rolling out Android 9 Pie Beta in China to the OnePlus 3/3T devices. Both the device users have been waiting for a long to get the latest Android update. As we all know, OnePlus provides HydrogenOS to the Chinese variants and all the updates come first to the Chinese variants. Though OnePlus 3 and 3T gets Android 9 Pie Beta in China, it won’t take too much time to roll out the update globally. 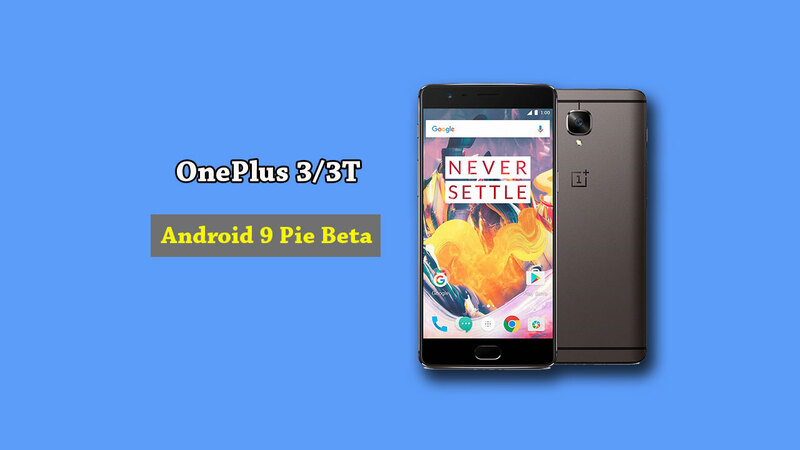 The new Android Pie Beta update for OnePlus 3 and 3T also brings a new interface, DND mode, Game Mode 3.0, and the latest April 2019 Android security patch as well. You have to wait for the OTA if you’re using the global variant OnePlus 3 and 3T devices with OxygenOS, you need to wait for a few weeks at least for a stable update. OnePlus 6/6T and OnePlus 5/5T devices already running on Pie globally. Meanwhile, you can check for the update manually from the Settings > System update. Please Note: This update only supports full package upgrade and does not support OTA.